Several months ago, I was contacted by Jason Prall, one of the writers and producers of the Human Longevity Project Documentary. Jason invited me to be interviewed for the Project. I was honored to be asked to contribute to this amazing and life-changing documentary. Jason wanted to ask me questions regarding the mouth, the gut, and the relationships they have with chronic disease and human longevity. Dental disease is one of many chronic diseases. And, chronic diseases are plaguing civilized societies all over the world. The quality and quantity of our remaining years are compromised by chronic diseases. Now, the Documentary is ready for the public. It premiers on May 8, 2018 and is divided into nine episodes, each about an hour long. I appear in various sections interspersed over the 9-part series. 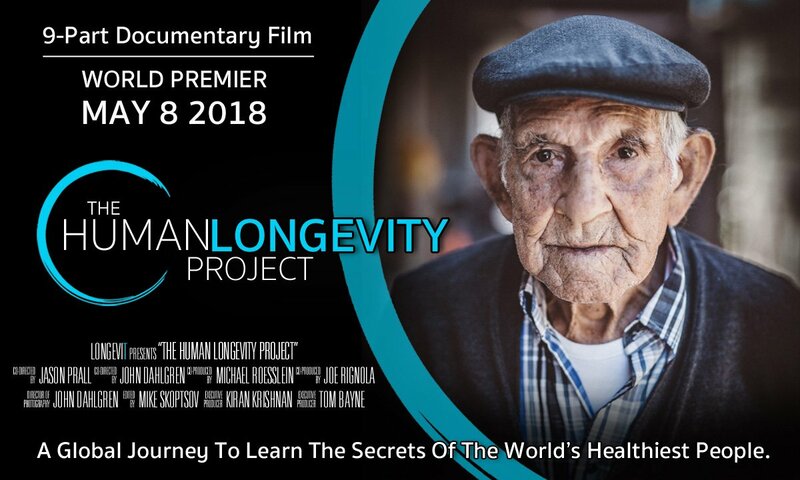 Check out the Human Longevity Project Documentary. Sign up to enjoy the 9 episodes for FREE. I’m sure you will want to watch and learn from all of them. There are over 90 “experts” who were interviewed within their specialized fields of knowledge and experience. In addition, the producers visited many Blue Zones all over the world where people live into their 90s and beyond. The stories and interviews of these amazing people also were included in the Documentary. This documentary is the first of its kind. You may want to own the entire series for future reference. The Truth About Aging: Can It Be Slowed or Even Reversed? 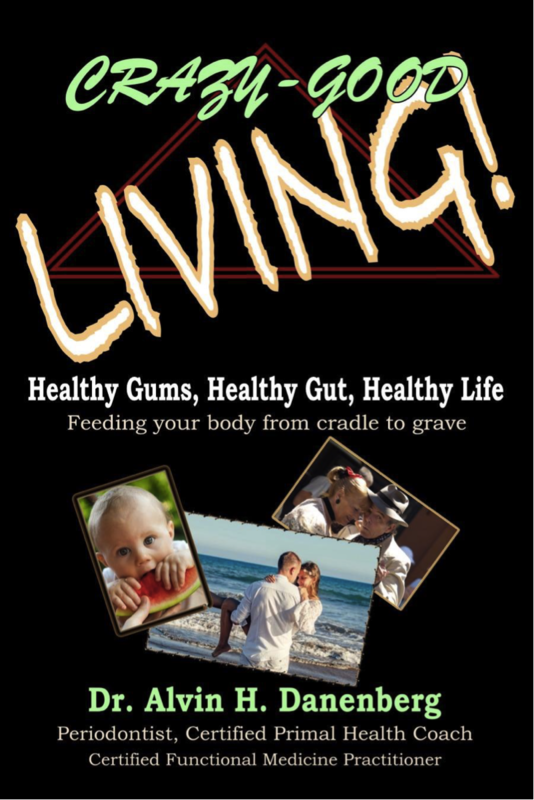 The Gut and Immune System’s Role in Disease and Early Aging. The Surprising Way Healthy Populations Think About Diet and Exercise. Can We Be Healthy in a Sick World? Is Our Environment Too Far Gone? Light! Where the Western World Went Wrong and How to Fix it. Learn How to Reverse This Alarming Trend in Our Children. Power of Purpose: What All Healthy Societies Know That We Don’t. As you view each episode, you’ll visit some of the most beautiful places on Earth, listen to the vibrant and spirited people who live there, and be moved and inspired by their stories. And, as Jason Prall interviews the world’s leading experts, authors, doctors and healers, you’ll be there as they discuss the fundamental principles that afford these centenarians such wonderful, healthy lives. From all this, you’ll gain a deep understanding of how you can implement this knowledge into your own life to get incredible results. You will want to share this Documentary with all those people you care about. I am excited to have been a part of this important undertaking. i enjoyed the interview Al. how cool is that to be invited to contribute to this longevity series.